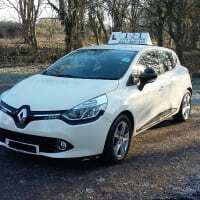 Driver training in East Bristol on a one-to-one basis by a fully qualified and registered Driving Instructor. 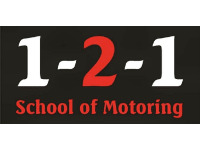 An independent driving school based in Hanham, Bristol. Registered by the DVSA as a qualified Driving Instructor (ADI) since 2000. My current vehicle is a Renault Clio 1.5 Dci in cream. It has air conditioning and is fitted with dual controls. 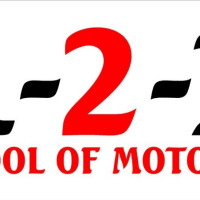 Lessons can be arranged from/to a home address, school, college or work etc by prior appointment.